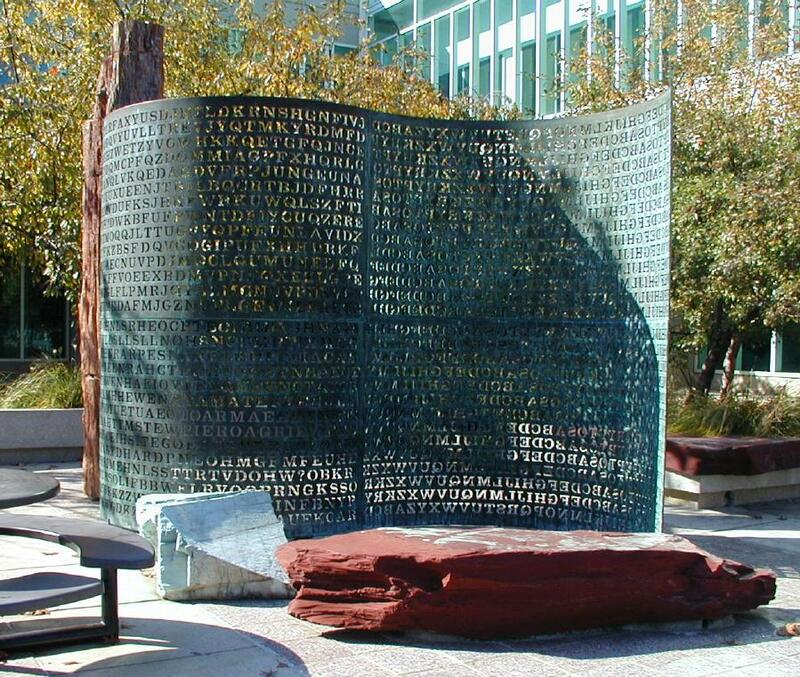 The Kryptos monument, outside the CIA headquarters in Langly, VA. The National Archives recently decided to remove from circulation a tampered Presidential pardon signed by Abraham Lincoln in 1864. The document gained notoriety when it was discovered that amateur Lincoln historian Thomas Lowry had altered the date on the document from 1864 to 1865 using a smuggled-in fountain pen, making the document appear as one of Lincoln’s final acts and Lowry appear to be a legitimate historian in discovering it. To avoid theft or further damage, the document will now be relegated to a vault within the Archives. Republican Representative Jason Chaffetz of Utah has introduced a bill that would make Fannie Mae and Freddie Mac susceptible to requests made under the Freedom of Information Act so-long as the beleaguered mortgage companies remain under federal conservatorship . The Russian Supreme Court denied an appeal by a human rights organization for access to historical records pertaining to the 1940 massacre of an estimated 22,000 Polish officers by the Soviet NKVD. No legal justification was given for the rejection of the appeal. The New York Times has a piece on the New York Civil Liberties Union, which won a legal battle over photographers’ rights to take pictures of the exterior of Federal Buildings. Following the legal battle, the Department of Homeland Security issued this “Information Bulletin” which provides instructions to local police departments regarding photographers rights. Secrecy News has a nice summary of the National Declassification Center’s 2010 Report. In all, the NDC has declassified 12, 017,075 pages of documents in 2010 out of a total 83 million pages reviewed. The report also suggests that the NDC is, at long last, considering the “declassification and release of material associated with the Pentagon Papers,” which still remain classified despite wide publication. Any FOIA request on Kryptos that you know of?